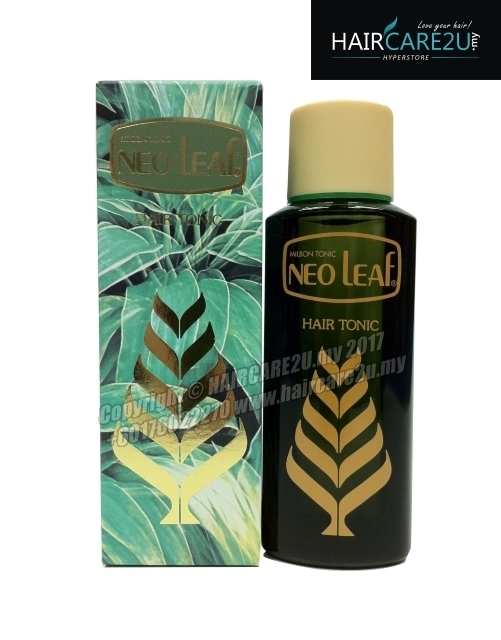 Neo Leaf Hair Tonic a product from Japan that helps maintain a scalp clean and healty to keep the hair condition good. This hair tonic provides a scalp with moisture to maintain it clean and healty. It also helps eliminate itching and dandruff on the hair scalp and prevents depilation after sickness. Put a few drops onto the scalp once or twice a day. Lightly massage the scalp for about 3 minutes. Preferably use after shampoo or bath.